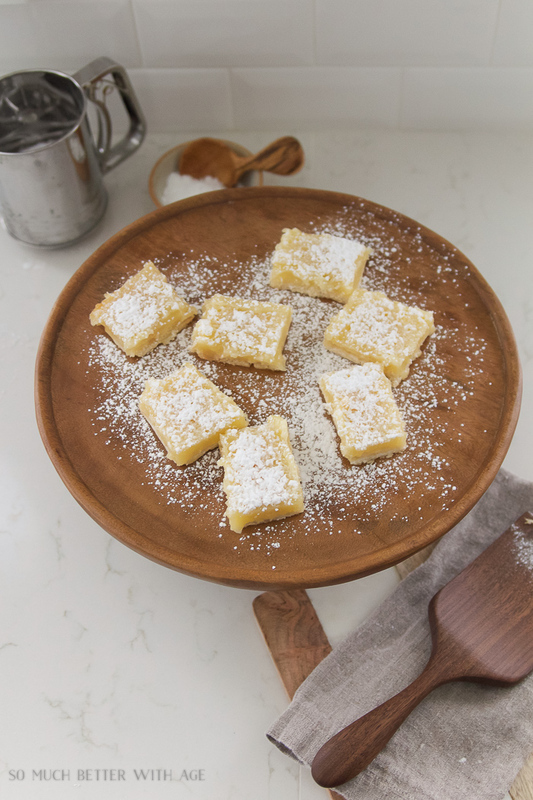 These lemon coconut shortbread bars are simple and quick to make, and everyone loves to eat them! 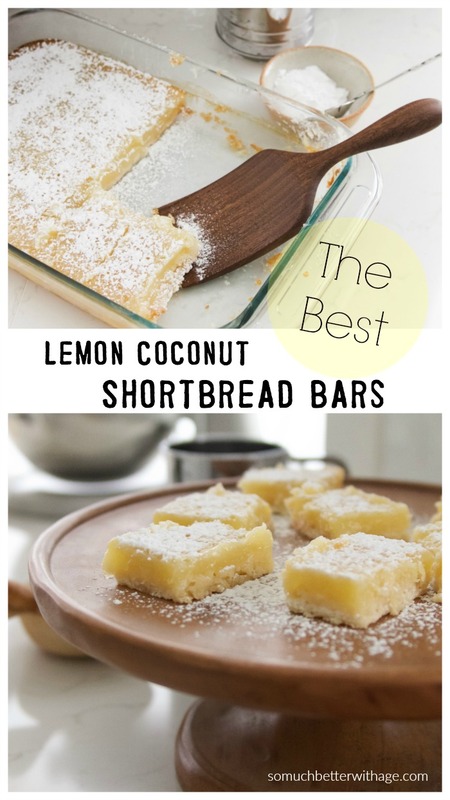 I hosted a party last week and today I’m sharing with you a yummy dessert I made, lemon coconut shortbread bars that are perfect for any party or celebration. Because I love to bake, I always bake an item for an event and the appetizers I provide are usually very simple. But when you bake an item, it adds a special touch. And the easiest thing to bake for a get-together are bars or squares. I’m also sharing with you a special giveaway of some gorgeous utensils from Polder’s Old World Market. 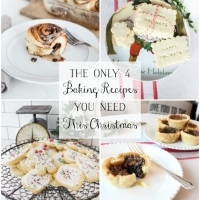 Be sure to print off the recipe coming up! This turned spurtle is perfect for stirring drinks with. The wood against the silver is gorgeous. 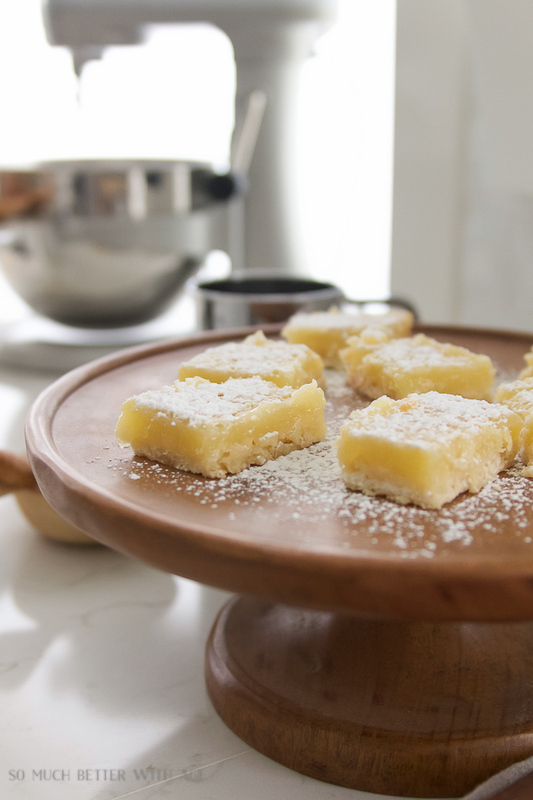 And don’t forget to print this delicious Lemon Coconut Shortbread bar recipe. 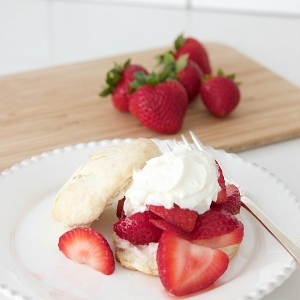 Like shortbread cookies and lemon meringue pie combined into one yummy dessert! Perfection. Lightly butter 9x13 baking pan. Stir 1 cup flour with coconut and icing sugar in large bowl. 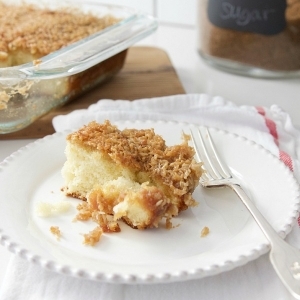 Cut in butter using pastry blender or two knives until they resemble large crumbs. Turn into baking pan and press evenly over bottom (will be thin). Bake in centre of oven until golden, 15-20 minutes. Whisk eggs with lemon juice in large bowl. Stir flour and sugar together then whisk into eggs. Pour over hot baked crust. Reduce oven to 325 deg F.
Bake in centre of oven until filling set when pan is jiggled about 30-35 min. Sprinkle with sifted icing sugar and cut into squares. *Cover and refrigerate for up to 3 days. Cover with foil and freeze up to 1 month. I love all the treenware! My favorite is the villa spoon. Just gorgeous! 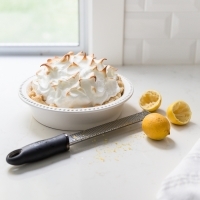 These really are gorgeous utensils and the lemon bars look yummy – I bet they were a big hit at your party! I’d love a chance to win! Very much love to win! These kitchen tools ar so beautiful! 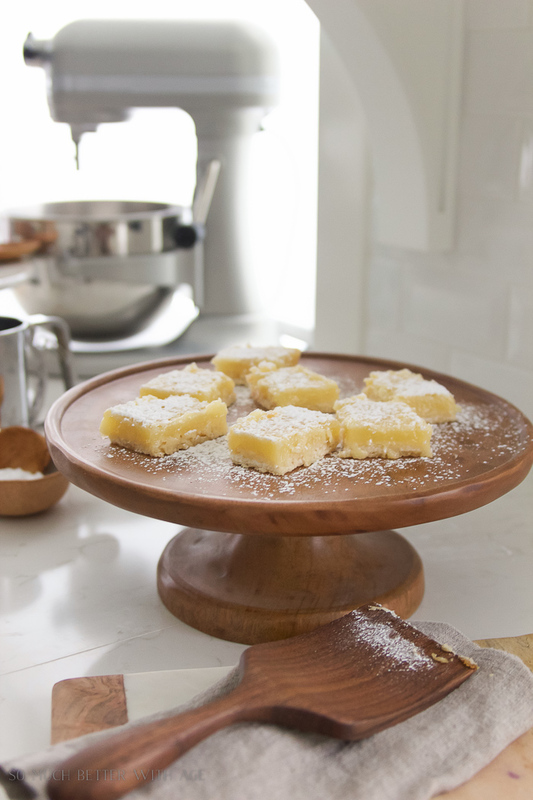 Love how pretty the Lemon Coconut Shortbread bars look on the wood cake stand. I’m heading over to their website as everything looks amazing.and going to make the bars too! Thank you for the recipe! Oops also thank you for the chance to enter! hey girl this looks amazing! Yummy! and that spoon and spatula looks so cool! I would love to win! And those shortbread bars look pretty yummy! 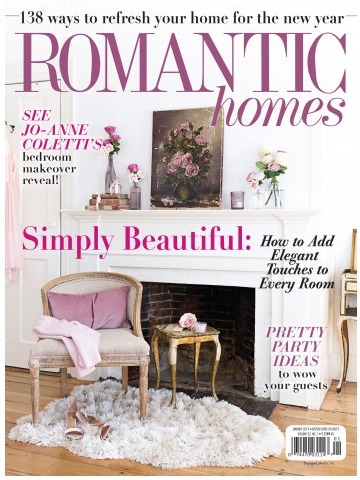 I’d love a chance to be entered to win such beautiful kitchen tools! 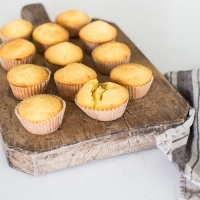 The warmth of your kitchen and the yumminess of those lemon bars has motivated me to bake something delicious! 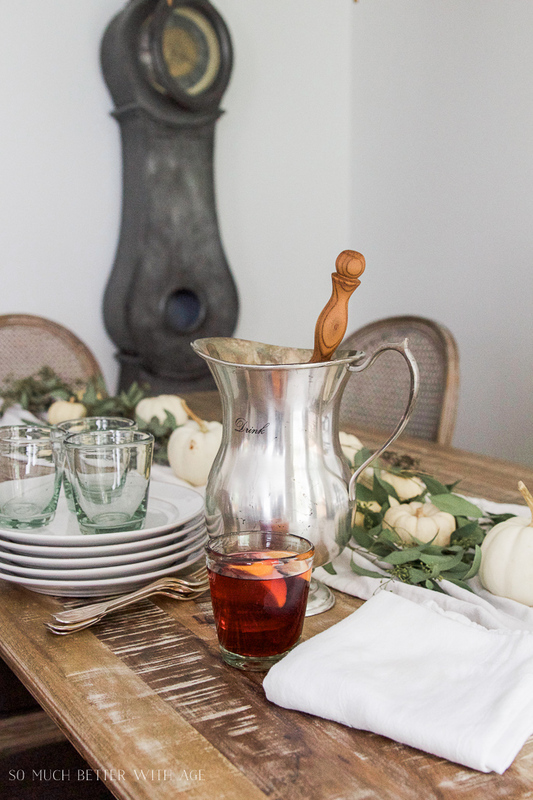 Serving prices and utensils of such lovely, heirloom quality bring delight to daily living! I’d certainly love a chance to win! The Dreamware stuff is beautiful. And the lemon bars look so good that I’m now hungry with two hours until lunch, haha. I actually have their 1/3 C measuring cup and leave it in my sugar canister all the time. It is such a beautiful piece; a work of art really. Thanks to you and Polder’s for the opportunity. There is not one single thing by Polder Dreamworks that I would not love!! The serving sons and ladles, the copper, the ceramics!! Omg I love these wooden utensils so much! Absolutely stunning! This is so fun, Jamie! Love your images! 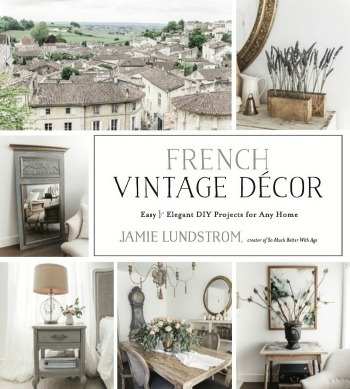 Oh my goodness these are BEAUTIFUL, Jamie!! Thank you so much for sharing this company with us. I am blown away by these! 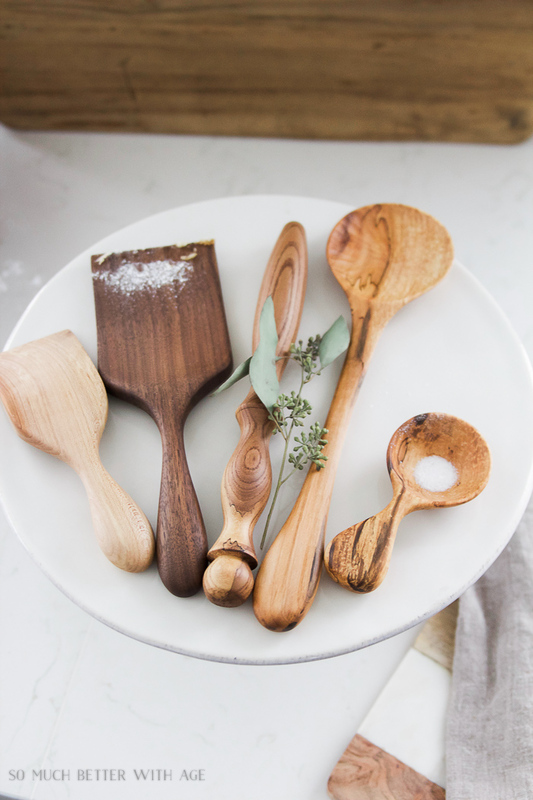 I am such a lover of wooden utensils so these captured my heart in a major way! In LOVE!! I’ve wanted some of the gorgeous utensils forever! Thanks for the giveaway, Jamie! I would love,love,love a chance to win the Polder’s own dreamware giveaway!! And of course, amazingly delicious recipe in an amazing setting! These are so gorgeous! What a fun giveaway! I also have the basic cookie spatula and I just adore it! Love anything lemon. Must try these. I LOVE Polder’s beautiful spoons!!! And all their things. 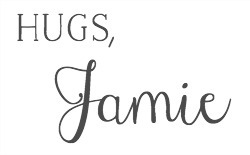 😉 Thanks for hosting the giveaway, Jamie! Oh my gosh, those bars are making my mouth pucker looking at the Lemon!! Yum. The utensils are art. Pure art. Really so beautiful. Wow! Everything is gorgeous! I love the little chef’s spoon! Awesome looking utensils & the recipe sounds delicious! Will have to try it! Thanks. Those kitchen utensils are beautiful. And how did I not try the lemon squares?! Save me some! 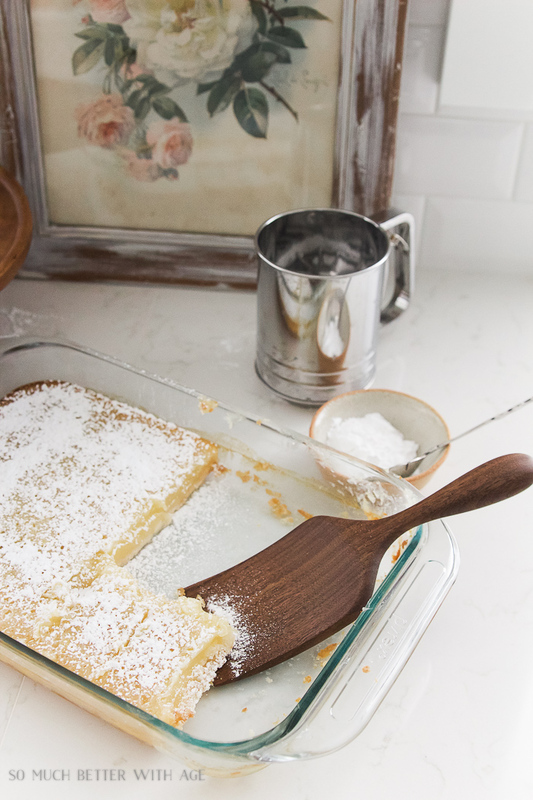 I can’t tell you how I’m craving lemon bars now! I’ve gathered the ingredients and can’t wait to try your recipe this evening!? I also use my cookie spatula to serve almost everything! It’s got to be my most used piece next to the double sided measuring spoon:). 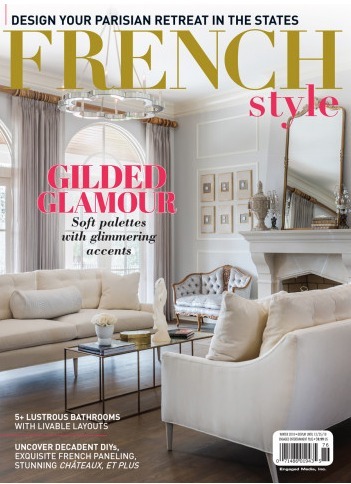 I love that you’ve collected each in different woods?….. That’s my hardest decision when ordering a special piece from old world Kitchen…. It’s which wood to have it carved in. I LOVE them all?. I think I have 5 different woods. I think my next piece would have to be the chef spoon and honey dipper and one of those need to be fancy maple ? Thank you for sharing! I’m excited to go and try? Really, I would love to win! Very much! Oh, please count me in! I love Ponders! Ugh, spell check! I meant I love Polders! These look so good. I would love to win this! Gorgeous utensils. I’ve love to win, thanks for the chance! Thanks so much for this fun opportunity to own these beauties!! Love to enter because the tools are adorable (and functional). I love that Dreamweaver! Gorgeous! I love them all! I would love to win! And I love this partnership because I always describe Polder’s as items you buy because you want heirloom pieces but didn’t have the fortune to inherit any. Hi, I really like the small roux spoon! I would get a lot of use out of it. Lovely items, thanks for the giveaway! Love love love this spatula and alk the rest of the utensils! 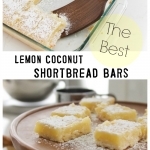 I hope I win, I look forward to making these lemon coconut bars! Thanks -for both the recipe and the chance to win! I would absolutely LOVE a chance to win this! Thank you so much for an AWESOME GIVEAWAY! Oh my goodness what an amazing giveaway!!! Those utensils are beautiful! I would love to win some. Thank you for the giveaway! I hope I win! I would love to win! Thank you so much for offering such a lovely and generous giveaway. Thanks for the chance to win! Love the giveaway! I would love to win this what beautiful kitchen utensils.